It’s the time of year where writer’s block sets in. I just wanted to repost something I thought was nifty. 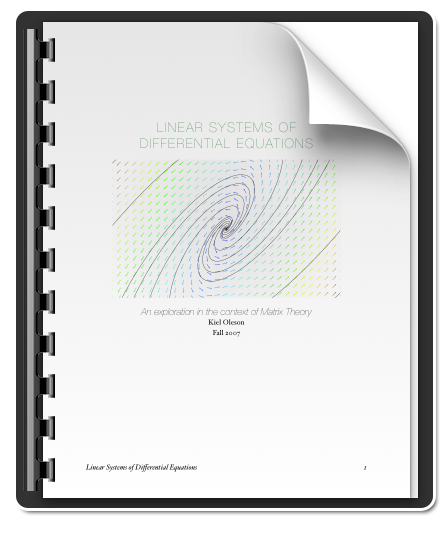 I’ll be excited to post the papers I’m working on soon, but in the mean time, here’s my good old paper on Linear Systems of Differential Equations.